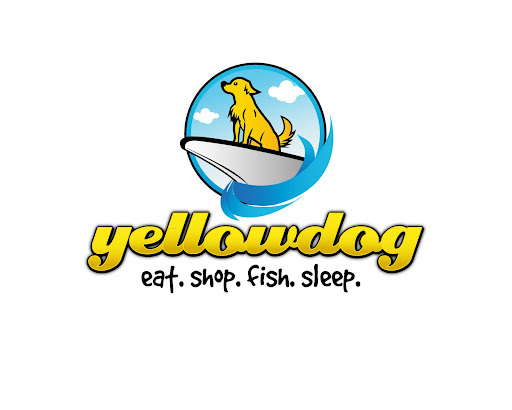 Yellowdog...it's where your friends are! : YESSSSS! We are officially under contract for our house! YESSSSS! We are officially under contract for our house! And my stomach is completely in knots. Listed on MLS around 2/23/11. Price reduction made in late April. Had our 17th showing on 6/17/11, the same day we decided to hire a realtor since we'd had no offers or 2nd showings out of those 17. Realtor contract signed last week but effective date is 7/8/11. Showing #20 made to a family "ready to buy today" on 7/3/11. They came back the same day for a 2nd look and said they'd be making an offer the next day. 7/4/11, offer made and subsequent counteroffer from us. So it looks like we'll be moving back to our Tampa condo by August 15th. Unfortunately we had to give notice to a tenant in there (month to month lease w/ 30 day notice). I feel terrible about disrupting someone else, but it's what we had to do :( With a large dog, a cat, and the need for the storage our condo has (2 car garage plus 2 parking spaces), we'd be jumping through impossible hoops to live anywhere else.